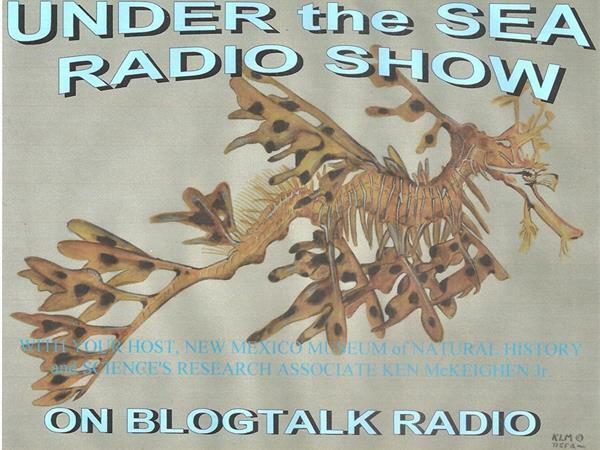 On Friday June 6th at 8pm est, 7pm cst and 5 pm pst, Greg Steeves welcomes back Charles Jones to continue their discussion.This show will deal mainly with the hybrid menace scourging the hobby. This is sure to be entertaining with one of the real characters in our hobby. Another exciting show with Greg and Charles. 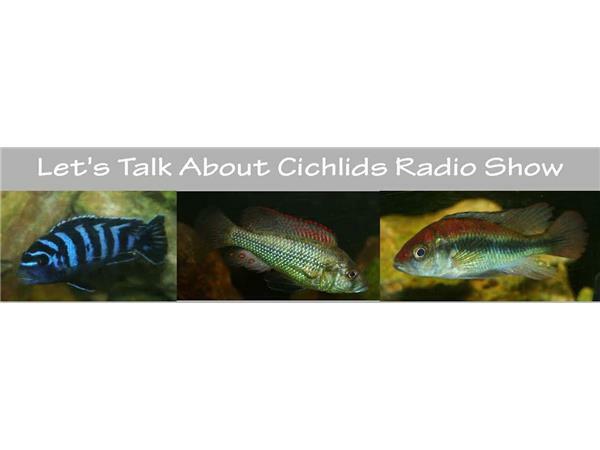 Are there any pros to raising hybrid cichlids ? Let's find out from Greg and Charles.